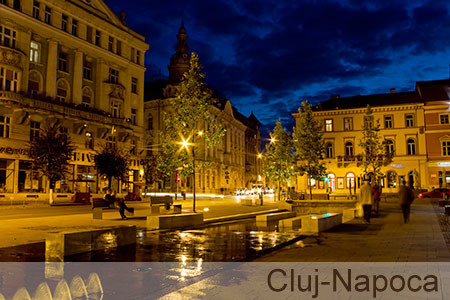 We are headquartered in Cluj-Napoca, Romania, Europe, which is UTC+2. DjangoCoders is the web development divison of Mibrex Soft. Question? Comment? Need an estimate? Maybe you just want to say hello! In any case, we’d love to hear from you.